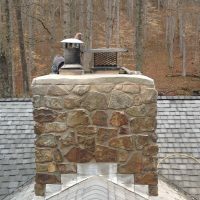 The chimney crown is the upper-most end of the chimney. 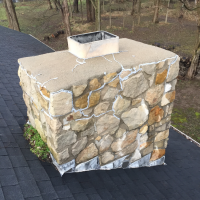 The crown is imperative to your chimney because it prevents moisture from entering the chimney and causing damage to the bricks. 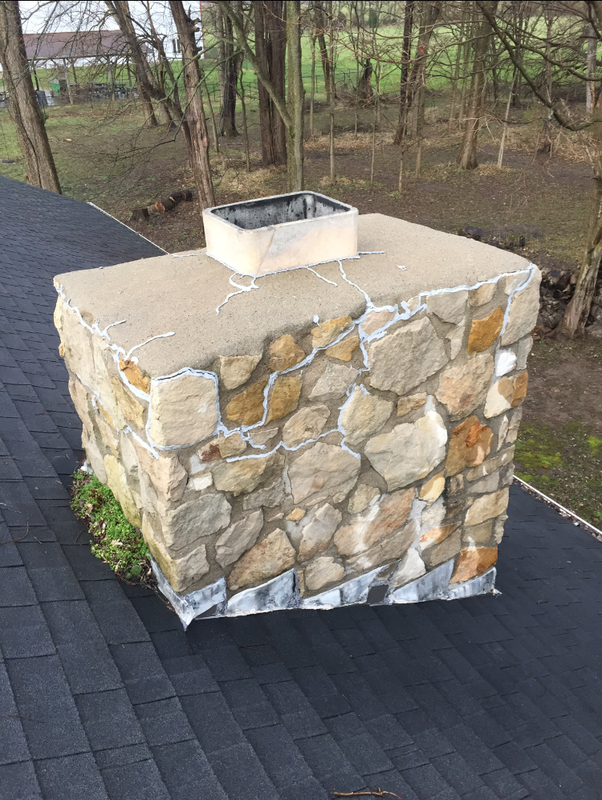 Improperly built crowns can also become a fire hazard. 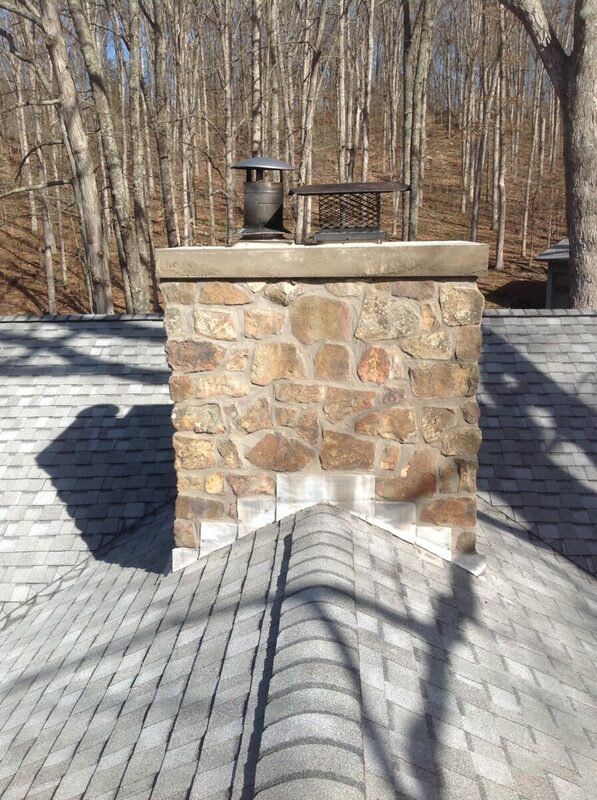 If your chimney crown is cracked or crumbling, water can penetrate the masonry and run down behind the flashing. 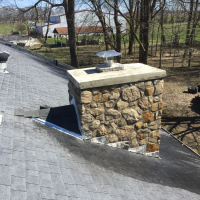 People can often mistake a flashing leak for what is actually a leak caused by a cracked or poorly installed crown. 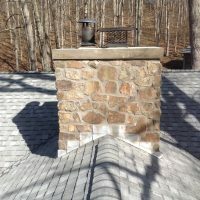 These leaks usually begin as a wet spot in the ceiling or as a drip at the front of the fireplace. 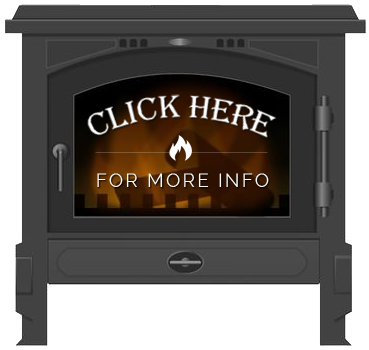 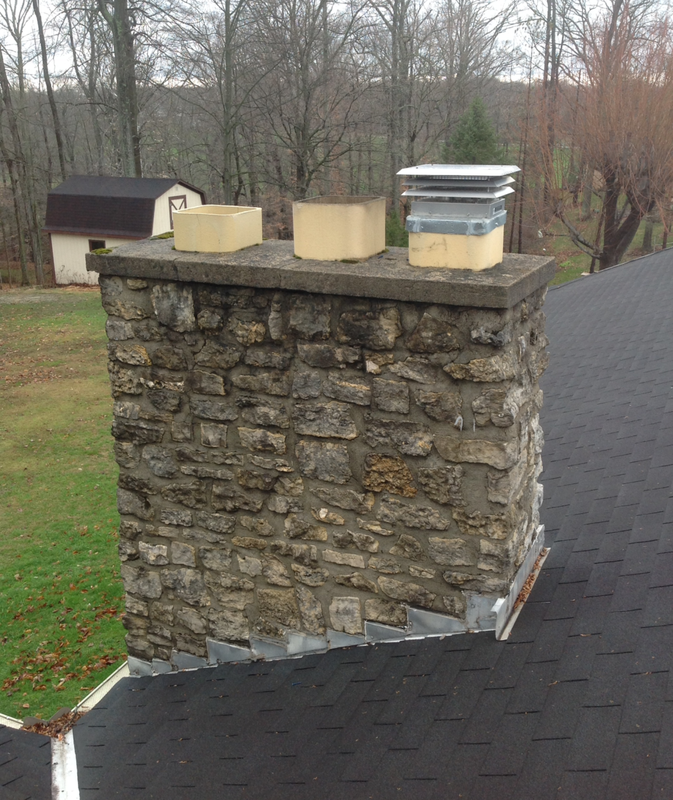 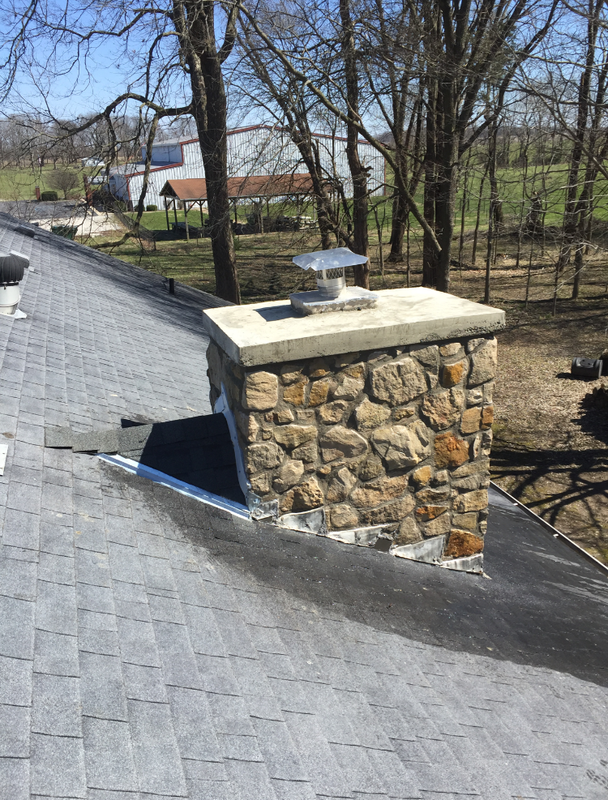 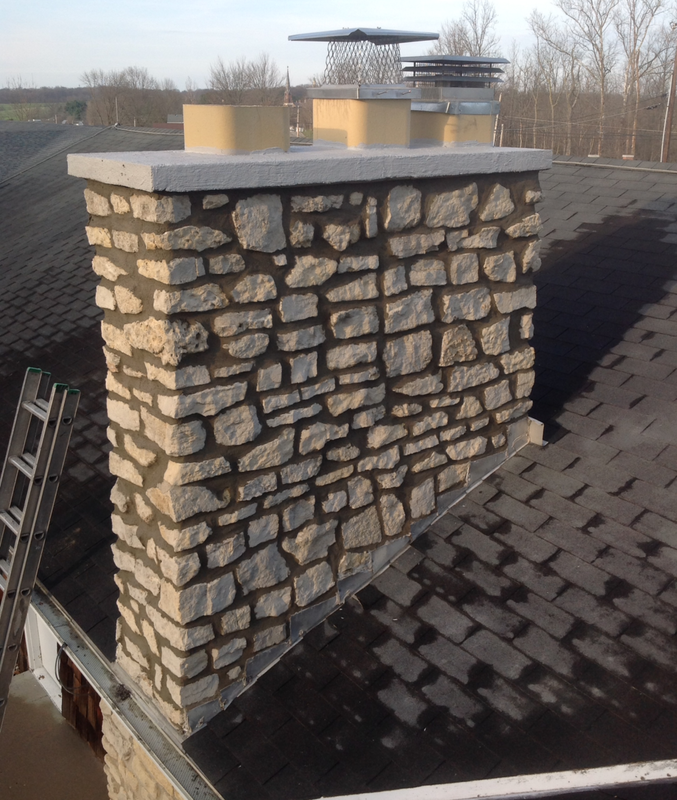 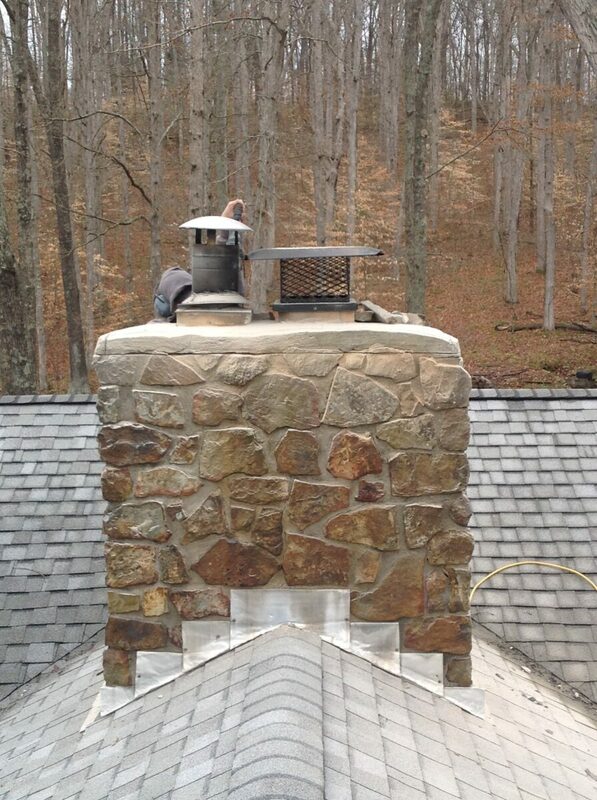 It is most cost- and time-efficient to have a professional diagnose and treat chimney crown repairs. 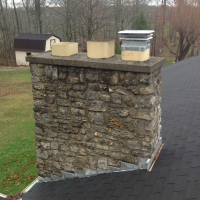 Keeping your chimney’s crown in good condition can save you costly future repairs. 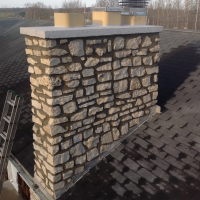 Our professional chimney sweeps can rebuild your chimney crown with concrete that is guaranteed not to crack.